Radio Mi Preferida live broadcasting from Nicaragua. 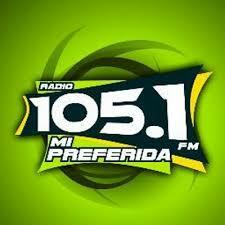 It is one of the most famous online radio station on Nicaragua. Radio Mi Preferida broadcast various kind of mix latin music. Radio Mi Preferida broadcasting Programms are ..
All in one frequency !! !